Happy Fourth of July extended weekend, besties! 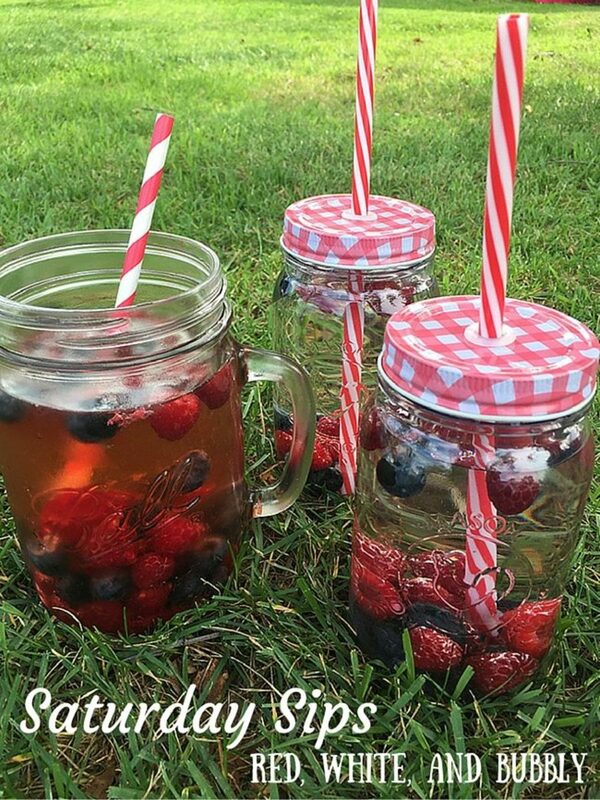 It&apos;s time to celebrate America with delicious food, great drinks, and fabulous company. 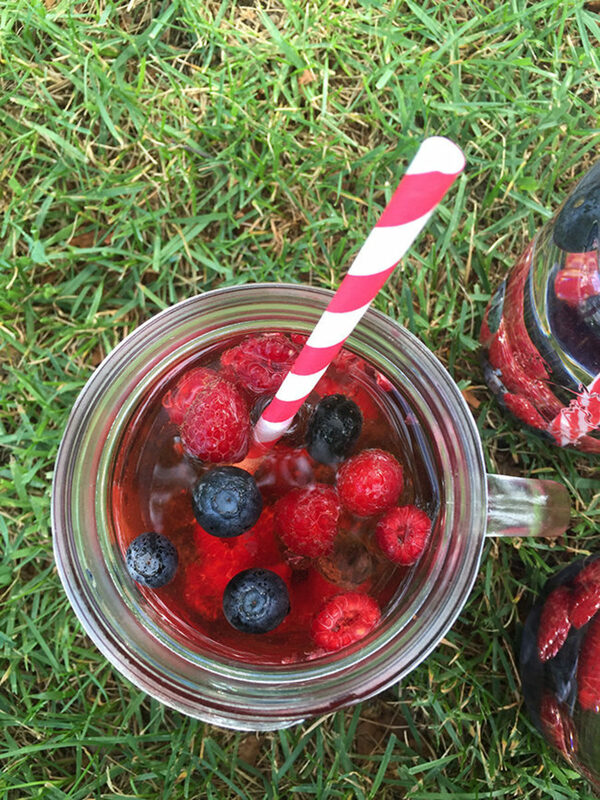 We hope you have amazing plans with family and friends—and we want to help you kick off the festivities with the easiest, brightest, yummiest, most patriotic drink ever: the Red, White, and Bubbly! My family started the weekend a bit early with a trip to the North Fork of Long Island. Raspberries are currently in season, and they are most definitely ripe for the picking—soft and juicy, with the perfect balance of sweet and tart. Yum! 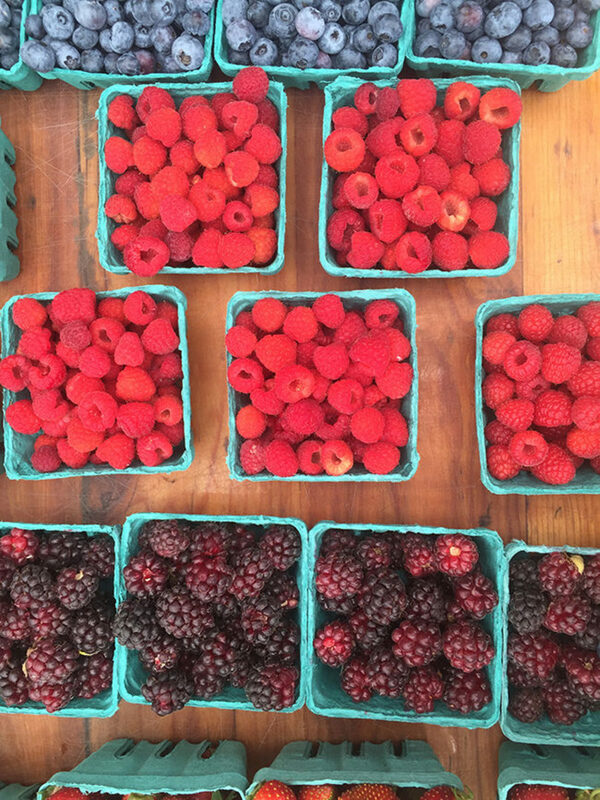 We picked three giant baskets full of fresh raspberries on our outing—because, local produce always tastes better. Blueberries are not quite there yet—they&apos;ll be ready in another few weeks, so we snagged a box of organic berries from our market. 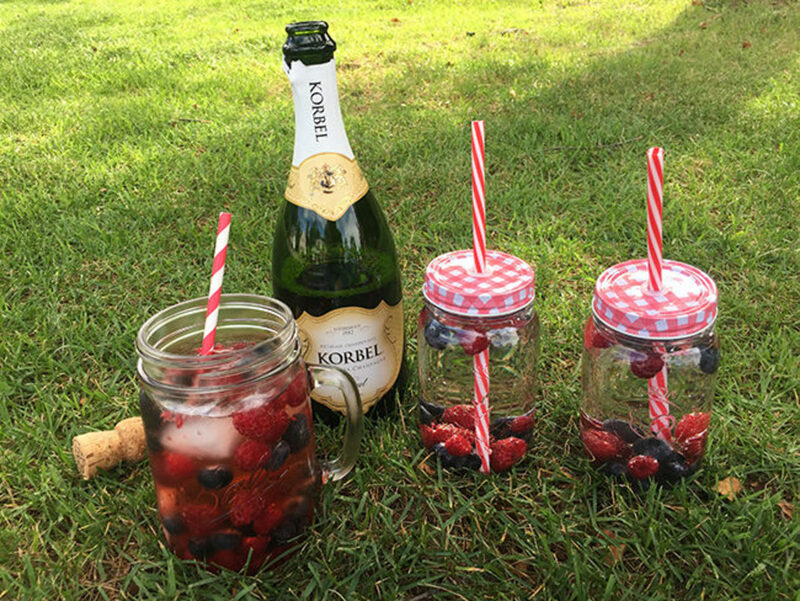 I also picked up a bottle of California Korbel—because if you&apos;re going to drink champagne over the July Fourth weekend, it definitely should be made in the U.S. of A.
I filled a mason jar (go big or go home!) with raspberries and blueberries and muddled them just a bit. I then added two oversized ice cubes and poured on my icy cold champagne. A cute striped straw completed the look, and I instantly had a red-white-and-blue drink to be proud of. Yep, I&apos;ll be drinking this all weekend! 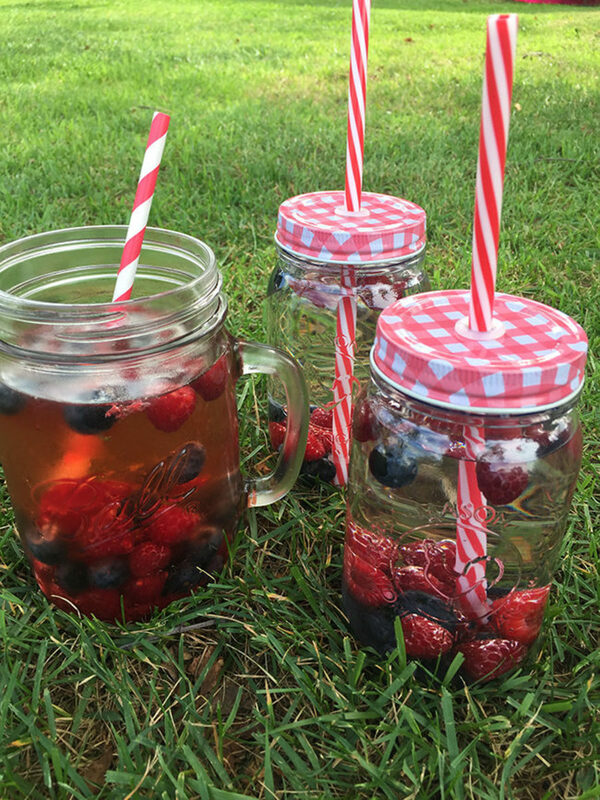 I even made raspberry-blueberry water in these adorable mini mason jars from Party City for the kids. We enjoyed a patriotic picnic in the backyard... And if that doesn&apos;t say Americana—I don&apos;t know what does.